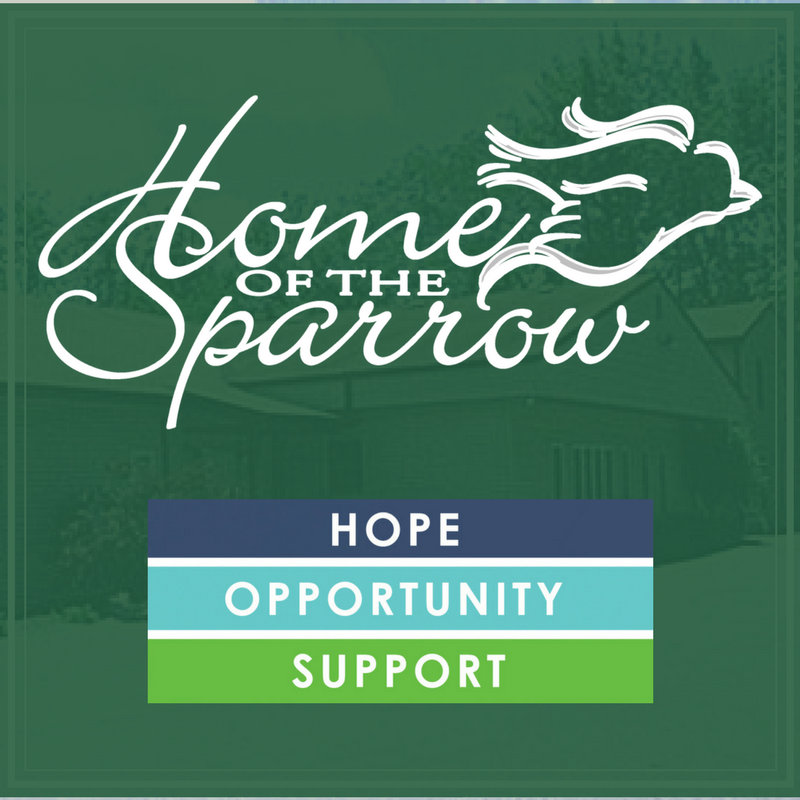 Home of the Sparrow offers a short-term transitional program that includes a shelter and apartments in McHenry County. The shelter has 9 dorm rooms for single women or women with children and four individual, 2-bedroom living units for women whose families include teenaged sons. The average length of stay is about 4 months with a maximum of 9 months. During the time in the shelter, women develop a list of goals which may focus on employment, education, financial skills, parenting, physical and mental health. The women work with Case Managers who provide assistance and guidance in reaching these goals. Shelter residents may also take advantage of the services of Adult and Child/Family Therapists. Women who no longer need the shelter environment, but would benefit from additional support and time to prepare for independence in the community may then move into a transitional apartment. Home of the Sparrow maintains a 3-unit apartment building for this purpose. The stay in the apartments is one year or less. Women and families continue to benefit from Case Management and Therapy services. Are you familiar with Home Of The Sparrow Inc? Help FreeRehabCenters.org users find out answers.